Was it just yesterday or a lifetime ago, the moment we cut the ribbon at the Community Partners Center in Colmar, PA? Suddenly, the building was complete, and the operating had begun. I have been spending some time reflecting on those transitional moments when a shift in mindset is required. I’m in one of those now. I recently left my long-time position operating a foundation and a nonprofit center to join Fiscal Management Associates (FMA) – a national consulting firm that builds the financial strength of nonprofit and philanthropic organizations. My transition from an internal operations position to an external consultant required a shift in mindset – just as the change from building a center to operating a center requires a new perspective, new skills and a resilience-focused mindset. The Community Partners Center just celebrated its tenth anniversary, but the memory of the shift in perspective required between building the center and running the center is still fresh in my mind. Fortunately, we didn’t do it alone. 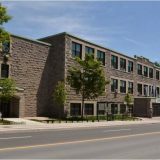 For both phases of the work, NCN was a wonderful resource – during planning and construction as well as in understanding how to operate effectively and efficiently. Through membership, they provided webinars, conferences, listservs and research as well as additional one on one coaching as needed. Building a center is an exciting time: finding a location, executing contracts, developing partnerships, raising money and then…you open the building and cut the ribbon. During the building phase, you focus on real estate, logistics, construction and change orders, trying to make the numbers work without too much… “value engineering?” (I never liked that term.) 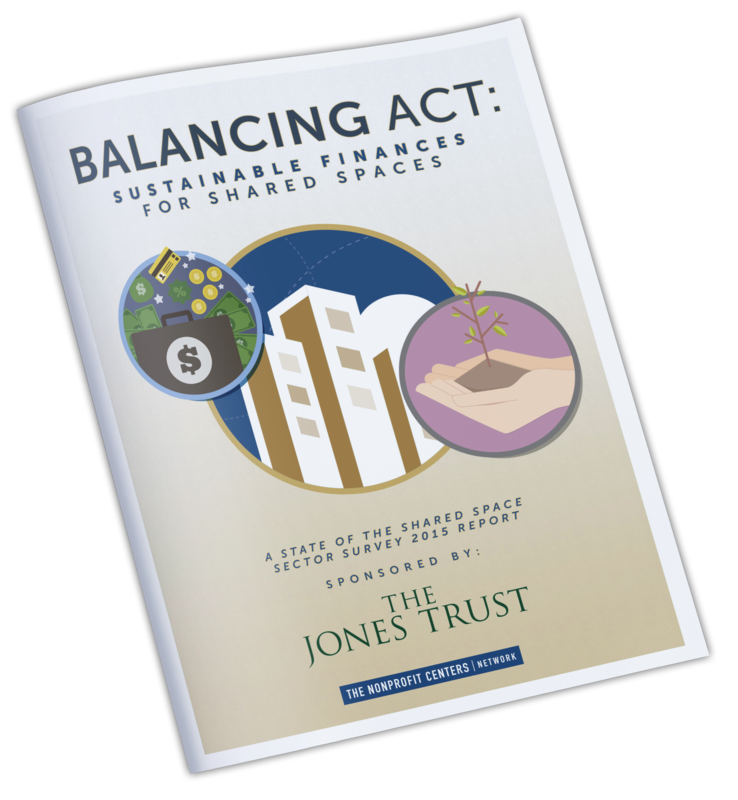 The building phase requires a specific set of financial skills focused on capital plans and financing models. The operating phase requires different financial skills that should have you asking, “how do I operate a resilient organization?” After all, the building phase is finite, but the operating phase continues, in principle, forever. Over the past 20 years, FMA has developed tools and resources to support nonprofit organizations in strengthening their financial capacity over the long term. Best-practices that include multi-year planning, dashboards that track KPSI, and sufficient reserves to manage risk enable nonprofits to make rapid decisions, prepare for downtowns, and bounce back quickly from challenges. Leaders of organizations that embrace these practices have invariability adopted a resilient mindset. FMA’s approach is focused on the practical. A recent article in SSIR documents an FMA project that offers lessons on building financially resilient nonprofits including: 1) Think beyond next year, 2) Enliven financial discussions through dashboards and 3) Codify financial health through an operating reserves policy. If you are a Do-It-Yourselfer and ready to jump into using some tools, check out StrongNonprofits, a library of FREE resources to help nonprofits become fiscally fit. 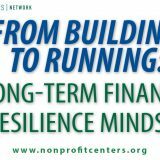 StrongNonprofits.org features more than 60 free tools, how-tos and guides for anyone involved in nonprofit financial planning, monitoring, operations or oversight. If your responsibilities include managing your organization’s finances, budgeting for a program, or you are interested in exploring this world, FMA’s Certified Nonprofit Accounting Professional (CNAP) program is an intensive professional development course that provides actionable training and tools that can help you make the most of your organization’s financial resources. It is available in in-person and online formats and has produced more than 2000 graduates! 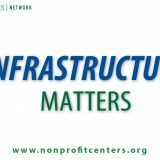 NCN continues to push the sector’s thinking about nonprofit capacity through resource sharing – both physical space as well as services. FMA continues to develop tools and support for organizations to build their financial strength. As we continue to research and share ways for centers to share services, both NCN and FMA will continue to develop opportunities for sharing resources and knowledge and look forward to working with you to support a broader impact on the work of the nonprofit sector. 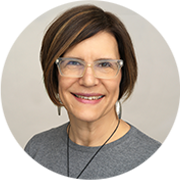 Jennifer is a Senior Consultant at FMA with more than 25 years of experience in the philanthropic sector. She has expertise in operations, grants and financial management through her work at Annenberg Foundation, a large family foundation with a national grantmaking portfolio, as well as HealthSpark Foundation, a private foundation outside of Philadelphia with a place-based focus. Jennifer serves as the Chairperson for the Board of Directors of Philanthropy Network and serves on the Steering Committee of the Nonprofit Centers Network. She has a B.B.A. degree in Accounting from Temple University and a M.S. in Organizational Development and Leadership from Philadelphia College of Osteopathic Medicine.